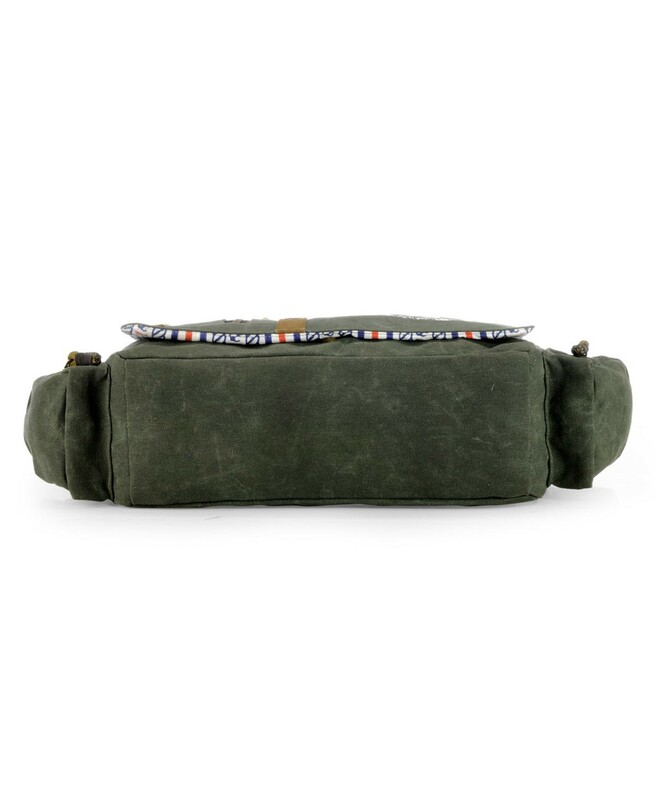 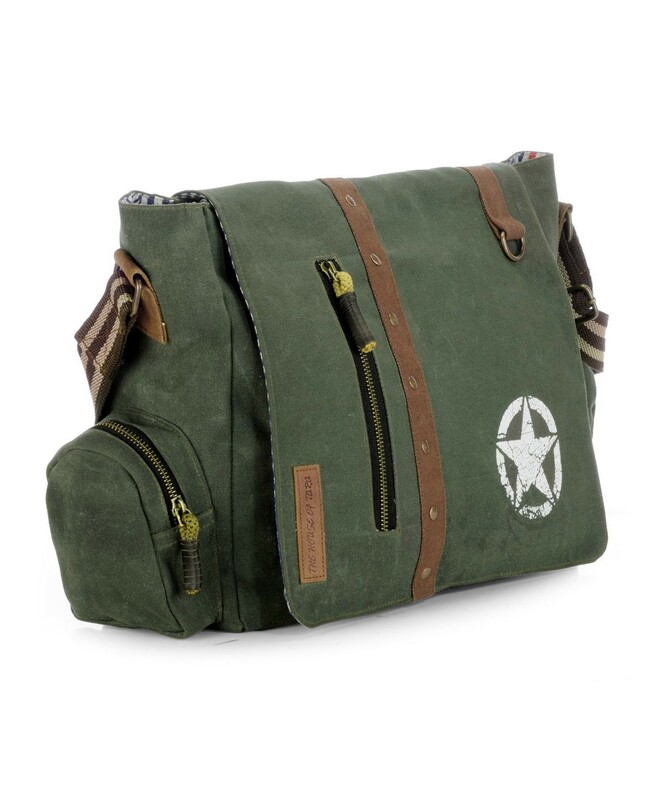 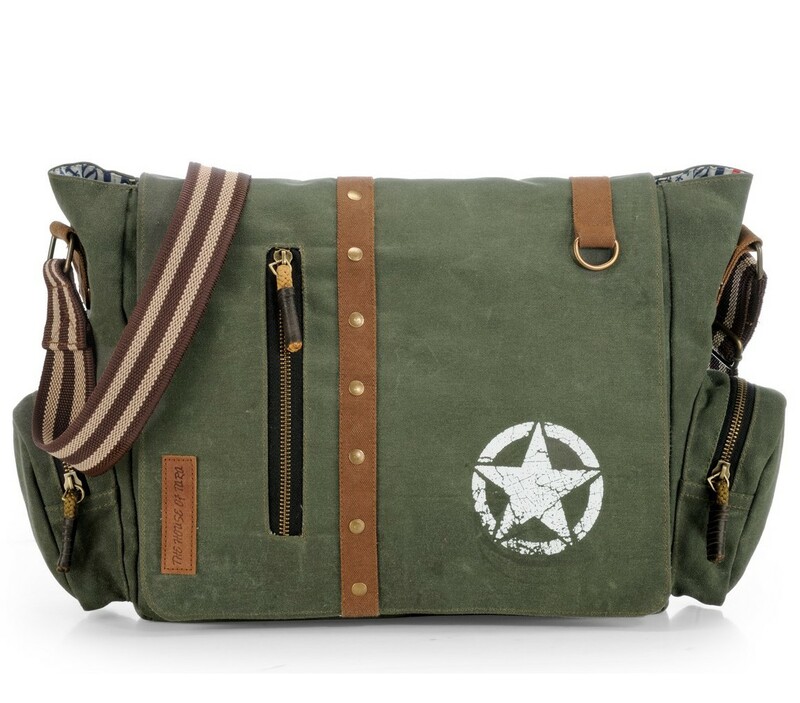 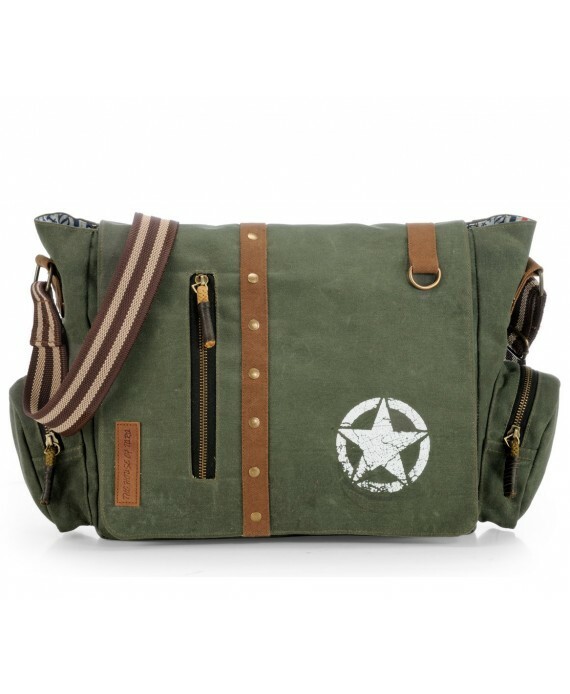 A long lasting Messenger Bag made in heavyweight oil/wax cotton canvas. 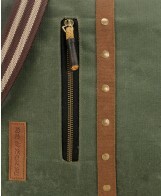 Accented with metallic zippers and leather zip pullers. 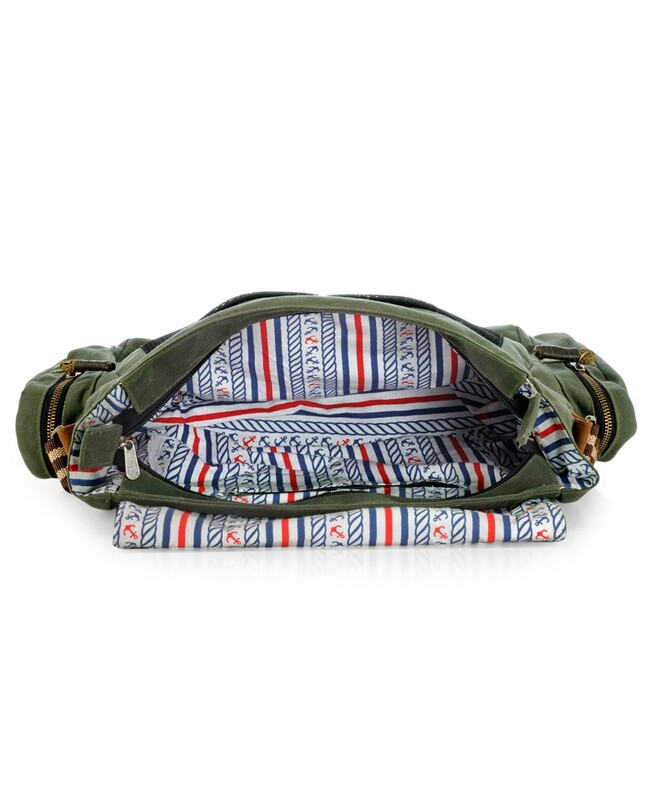 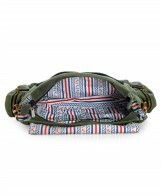 The bag is lined with attractive printed cotton lining with an inside zip pocket. 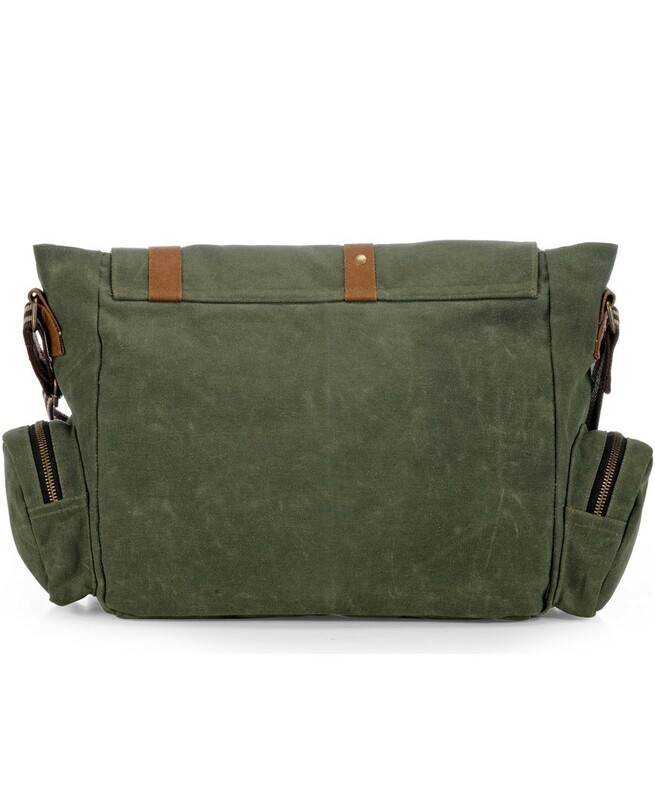 The bag has two side pockets and a front pocket on the flap with metallic zip closure. The bag also has two front patch pockets under the flap made in sturdy net fabric. 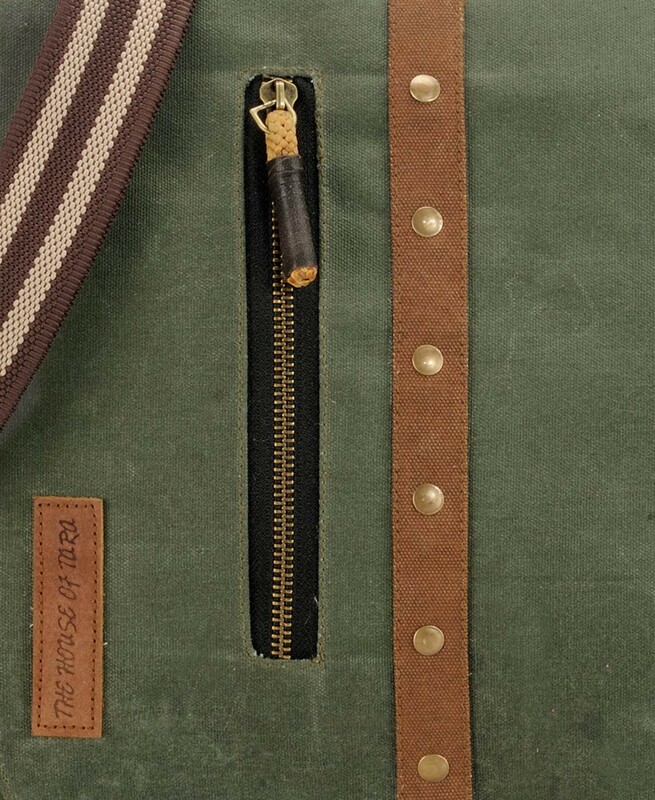 It is accented with a D ring. 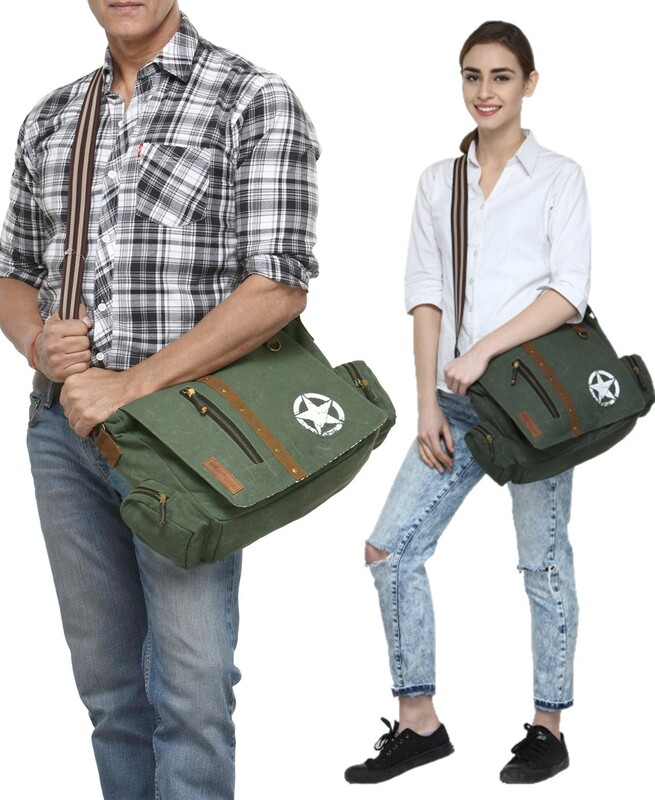 Adjustable attractive shoulder strap. This show stopper can assure you of being a very useful partner in your day to day needs and your travel excursions. 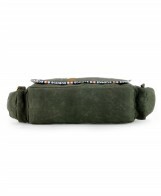 Dimensions: 13.25 inches x 11 inches x 4.5 inches (W x H X D). 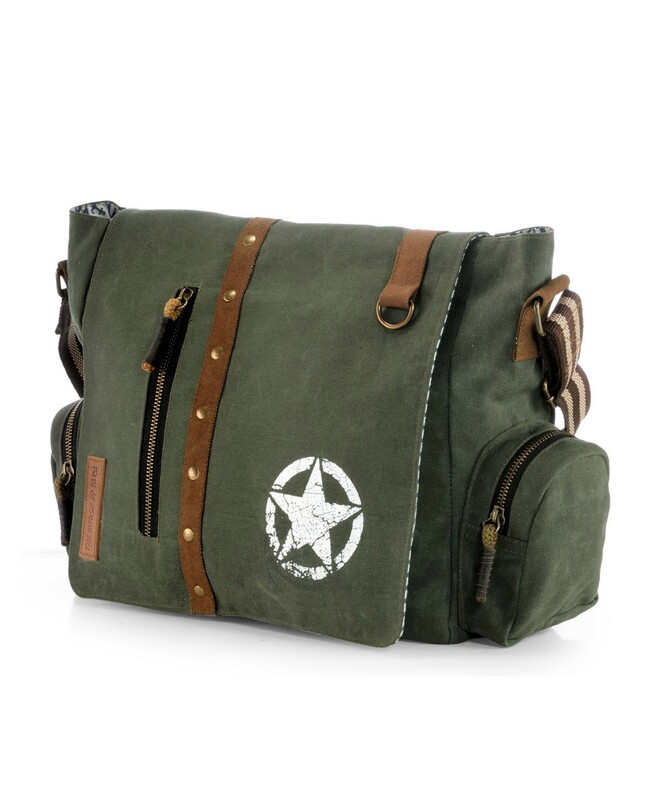 100% Heavy Duty Cotton Canvas with Cotton Lining.